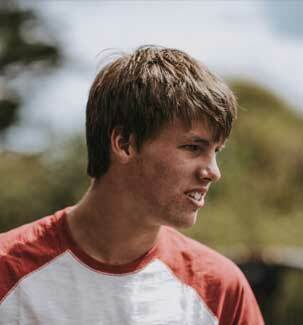 Olly, now age 20 is the oldest of three brothers and is a real all round waterman. Olly was the European junior freestyle champion in 2010, and became race youth world champion in 2012, defending his title in 2013. Olly took mens European Titles at age 15 &16 with numerous vice world titles & a bunch of World Sailing Final Gold medal places since. One of the top 2 ranked in the hydrofoil race world, Olly also shows his skills across the disciplines continuing to push the strapless freestyle & big air. 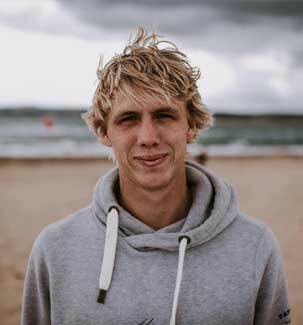 Tom, age 17 Has been European freestyle Youth Champion since 2010, won the 2013 & 2014 PKRA Youth World Championships and Virgin Kitesurf Junior world Champion 2015. 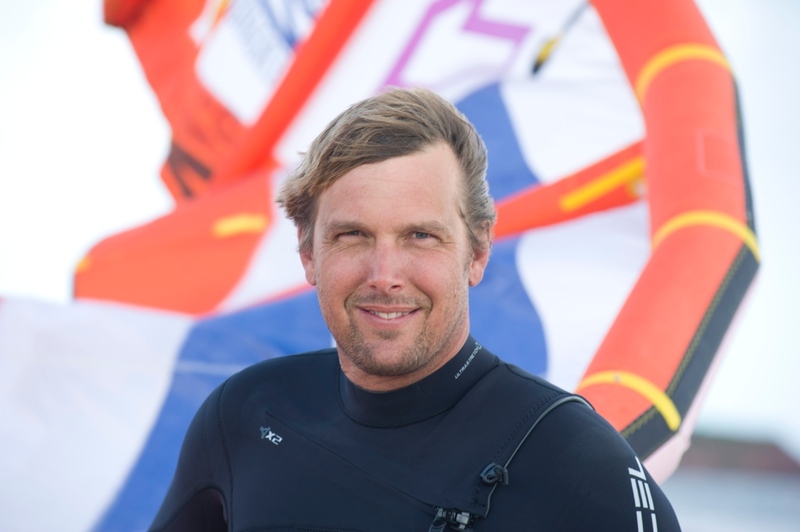 Tom has been around kiteboarding since he was age 7 and has been a role model for many young kiters all over the world. Tom is always ‘tricking’ with a skateboard, his surf board, BMX or mountain bike. A Knee injury put Tom out for most of 2016 however he made a strong come back in 2017 by becoming British Freestyle Champion & was 5th in the Junior World Championships. Tom is supported by Red Bull UK and is part of the North International Team. He plans to qualify for the 2018 Youth Olympic Games and gain qualification to the elite freestyle league. Guy, age 18 is currently ranked amongst the top 10 Hydrofoil racers in the world and has , in 2017, made a name on the world circuit -taking silver positions at a few high profile stops. Guy became British Kite foiling National Champion 2015 & was under 18’s vice world champion in 2016. This same year Guy gained 2 World Sailing Records by becoming the fastest kitesurfer and also the youngest sailor to circumnavigate the Isle of Wight. During 2017 Guy joined the Flysurfer International Team and continues to push wave riding, big air & sup foil to new higher levels..
Steph (mum) is a five time kite race World Champion and currently ranked as number 1 woman in the world. She is self taught and has been competing at a national level since 2004 and an international level since 2007. She claimed the title of European champion in 2012 & 2013 and regained her world tittle in 2014. She was on the 3 shortlisted nominations for ISAF Rolex Sailor Of the Year in 2014 and took the stage with many of the sailing legends. Steph is also the holder of the Guinness world record for being the “fastest person to be towed by a car while pulled along water”. 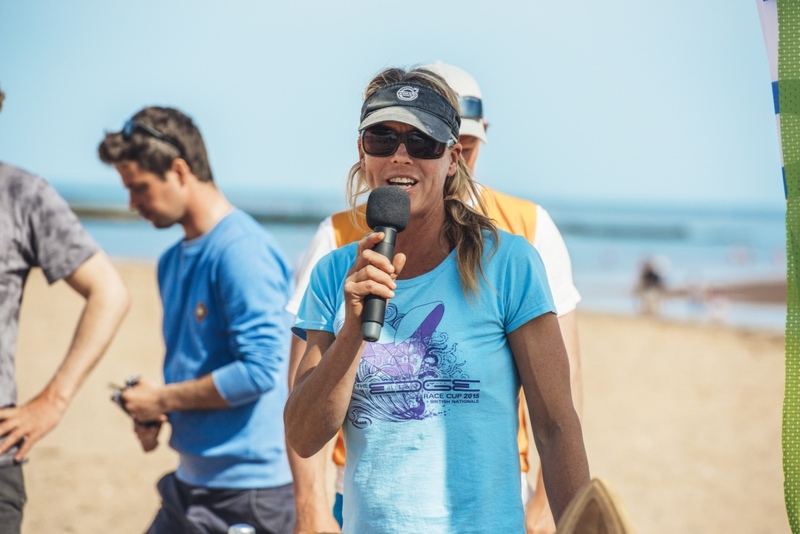 Steph is an IKA Ambassedor & is more recently involved in training and development bringing kite racing to the next level all over the world. Eric, (Dad) as well as being a keen kiteboarder, has worked in the water sports industry for 18 years and is one of the founders of the BKSA Instructor Training Scheme Together with Steph, he runs a business in their hometown of Exmouth; Edge Watersports. The company teaches people of all ages and standards and are well known also for their Kite Safari trips to winter sun destinations. Eric is a constant mentor for the team and will ensure their training to the best of their ability.